Garment Contractors Association of Southern California Inc. This organization represent garment contractors in Southern California. They are a great reference for companies looking for sewing contractors to manufacture their products. To tap into the plant's exciting potential for Canada, the industry recognised the need for a common national front. 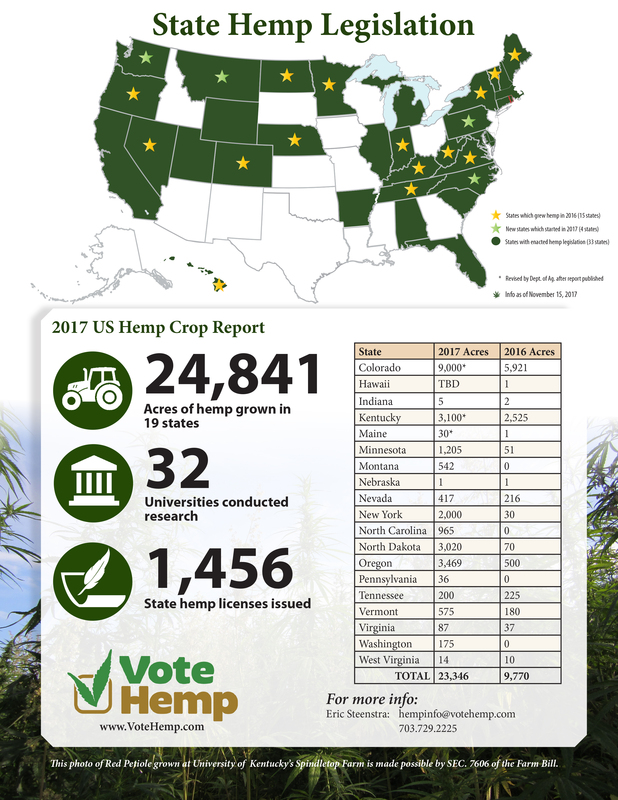 The Canadian Hemp Trade Alliance was formed in 2003: we are a non-profit national group of hemp processors, marketers, farmers and information specialist. 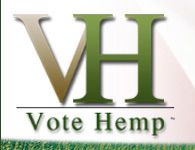 Since 1994, your hemp industry business to business sourcing, consulting & sales Hub for raw materials, finished goods, promotional items and private label manufacturing. We are your direct environmental network in the green market place. Connecting North American product suppliers with retailers worldwide. "We put the green in your profits". For more than 20 years, Thistle Hill Weavers has been weaving luxurious custom fabrics, carpet, and trim for designers, home owners, museums, and the film industry. We specialize in creating accurate historic reproductions, working from surviving examples, documented patterns, and period weavers' drafts. Our work covers a wide range of periods: we've recreated early medieval textiles for Beowulf and woven custom fabric for modern high-end handbags. Our ability to produce short runs of entirely custom fabric, carpet, and trims sets us apart from other textile manufacturers. (18 yards is our minimum custom order.) Our cloth is distinguished by the historic finishes we use which produce an authentic period look unmatched by commercially manufactured material. Stitch Method is Chicago’s premier Fashion Design + Brand Development Accelerator. Founded in 2014 by Abbie Ellis and Jennifer Philbrook; the dynamic duo offers their clients expert product and brand development with a unique approach, specific to each client and brand goals. Our one-stop shop offers services fron concept to production to help you launch or grow your fashion business in one cohesive environment. Factory45 takes sustainable apparel companies from idea to launch.